We've developed a reputation of reliability, expertise and efficiency. or design them from scratch using our house plan creator. We are a locally owned and operated residential & commercial building company in Bairnsdale Victoria, made up of two of the most experienced builders in the area. Have a look at some of our latest new house builds from around Gippsland. 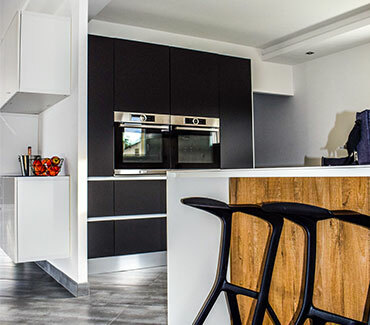 Whether you're wanting a house, unit or town house, you can gain inspiration for your dream home by seeing kitchens, bathrooms, bedrooms, outdoor living spaces and much more. We'll work with you in an honest and transparent relationship while delivering you a show piece home. Design your dream house with us. We have 100+ plans available with multiple facades, house & land and an online tool to design your own. We pride ourselves in delivering a project that is both cost and time efficient meeting the highest standards. A new home build can be a mixture of excitement, stress and great reward. Our professional team will lead you every step of the way. Bring your own house plans and we'll build it into a reality using our extensive knowledge and attention to detail. Operating for over 40 years we've built countless family homes across Gippsland, Victoria. We know the local suppliers & support the community. We have a showroom in Bairnsdale! Take a Virtual Tour right now. 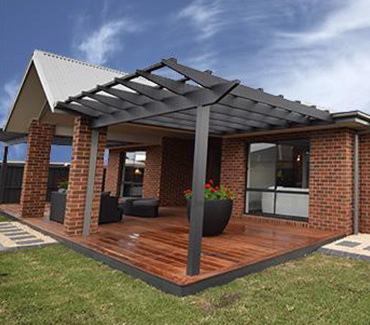 Independent Builders Gippsland are 70+ year master builder experts in new and renowned house builds known for quality and efficiency in service. 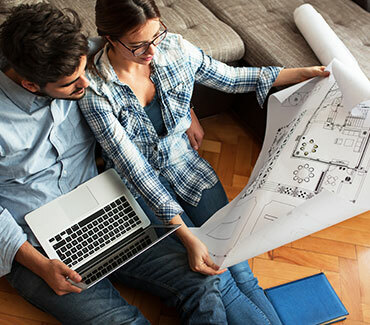 Design your own house plans online, browse 100+ customisable house plans or select from our House & Land packages today.